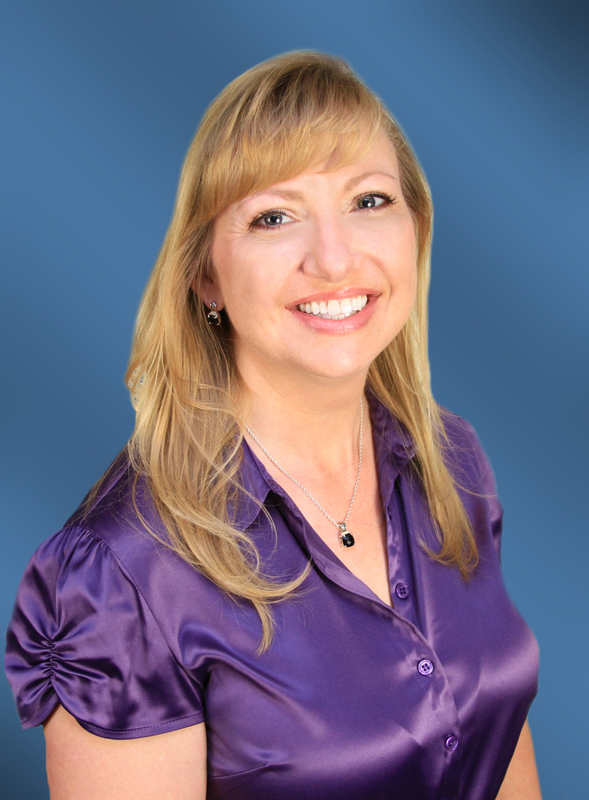 HENDERSON, Nev. – Imagine Communications, a Henderson-based marketing and communications firm, has named Donna Namchek business manager. In this position, she coordinates daily operations, addresses human resources needs and serves as the company’s bookkeeper, overseeing and managing the firm’s day-to-day expenses. A graduate of University of Nevada, Reno, Namchek served in two contracting positions for Inclination Software, Inc. and Casino Data Imaging prior to her role at Imagine Communications. She also worked as an operations project manager for Sierra Design Group, where she managed inventory levels, trained and managed a sales team, and helped the company establish a contract that brought in $75 million in annual revenues. Due to her expertise in gaming accounting and performance/analysis systems, she has been a speaker at the National Indian Gaming Association Conference.